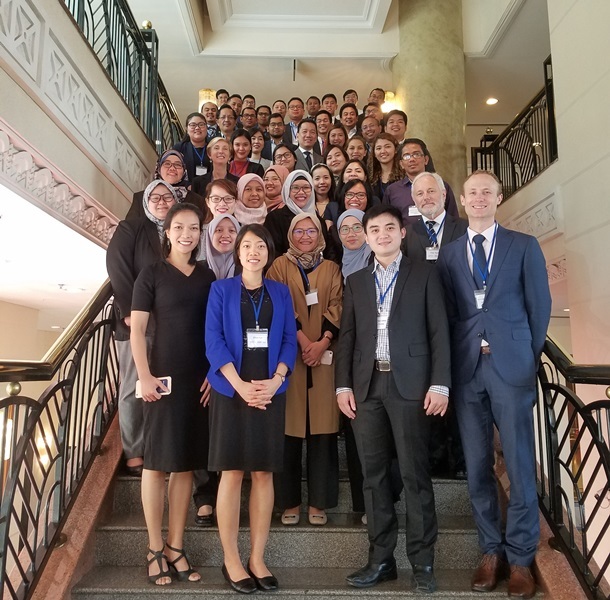 Hanoi, Viet Nam – Officials from ASEAN competition agencies and the Australian Competition and Consumer Commission (ACCC) shared experiences and strategies in investigating suspected abuse of dominance matters from 6 – 8 November 2018. A business is considered dominant when it can operate unconstrained by the conduct of competitors. Competition law does not prohibit businesses from being dominant, but it does prohibit dominant businesses from abusing their position of power in a market. Examples of abuse of market power include charging unreasonably high prices, charging artificially low prices in order to drive rivals out of business; or making the sale of one product conditional on the sale of another product. Given the significant economic harm such conduct can cause, these matters are a priority across a number of national competition authorities. The Workshop examined how to assess substantial market power, what types of conduct are prohibited by firms which possess this, and how to investigate and take enforcement action against such conduct. As participants heralded from Indonesia, the Philippines and Malaysia, as well as from Viet Nam, the Workshop was also an opportunity to strengthen regional relationships and professional networks between enforcement leaders among ASEAN Member States (AMS). The combination of theoretical expert presentations and practical exercises equipped workshop participants with the skills to develop a case theory, understand the practical considerations for dominance investigations and resourcing implications, and prepare and deliver a recommendation to decision makers in this context. The activity was organized and delivered by the ACCC, with support from the ASEAN Secretariat, as part of the Competition Law Implementation Program (CLIP), under the ASEAN-Australia-New Zealand Free Trade Area Economic Cooperation Support Program. Currently in its third phase, CLIP extends and leverages practical expertise and knowledge developed at both the individual and institutional levels.